Switzerland’s largest retailer Migros has a long tradition of being involved in running events. For many years now, the company has supported the most popular fun runs in Switzerland as their main sponsor. As in previous years, Migros will be offering every participant a personal video of their own run. After completing the run, every finisher also receives a personal newsletter with a link to their own Migros myRun-video on the iMpuls website, Migros’ health initiative. Migros has set up a three-year partnership with iRewind. A total of roughly 180,000 Migros myRun-videos are to be delivered annually in which an average of five cameras provide the perfect images of each run. 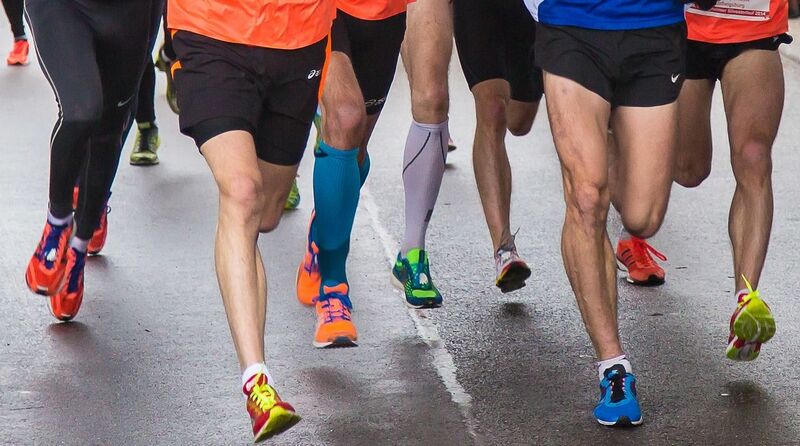 The season begins on 17 March 2018 with the Kerzerslauf and concludes in December 2018 with the Silvesterlauf Zürich. iRewind has established itself as the global leader for smart personalized mass video production technologies. The company has already produced personalized videos for almost all sports all around the world, sometimes with tens of thousands of participants. iRewind accompanies organizers, timing companies and sponsors from the vision to the finished product. iRewind is a product of the Zurich-based company YOVEO which was founded in 2015.